Or you can install a huge system to power a normal house with full appliances if you have the budget to do so. 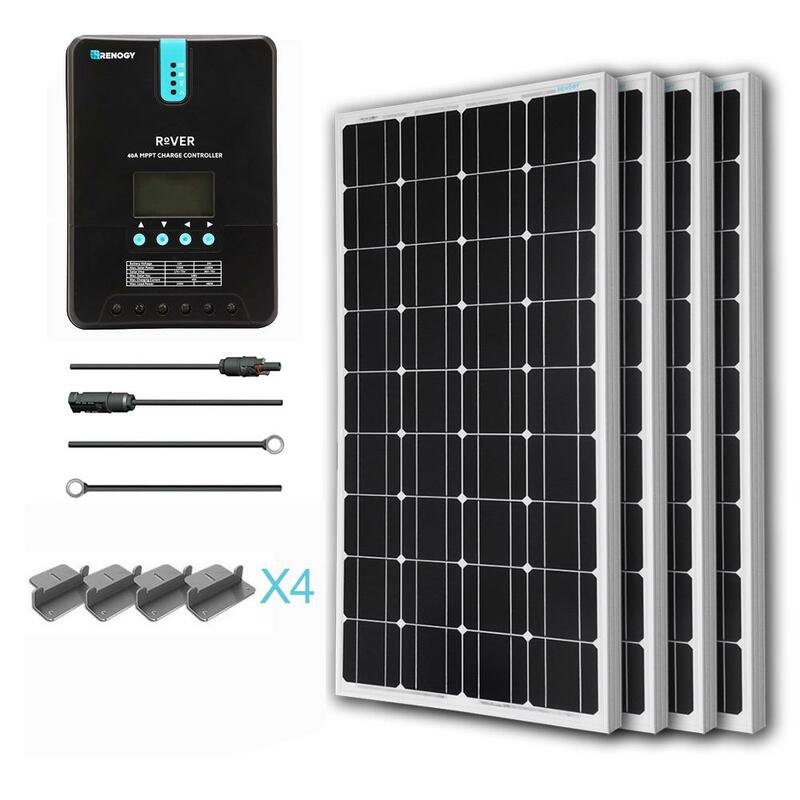 So to start with you want to estimate your power usage and then work out the size of solar system that you might need. You cannot charge a 48 volt battery with a 12 volt battery charger. You need at least 60 volts available to charge a wet lead acid 48 volt battery bank as voltage flows from highest to lowest and depending on the battery and ambient temperature you could need up to 60 volts just to bulk charge a 48 volt battery bank.